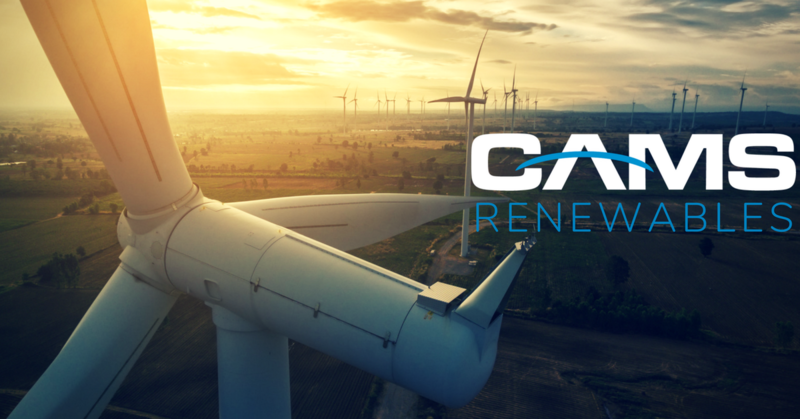 CAMS manages approximately 3,000 MW of wind, solar, and biomass generation projects throughout North America for many of the leading private equity firms and financial institutions. Like the balance of CAMS’ business lines, much of CAMS’s renewables growth comes from existing customers or by word of mouth, underscoring the importance and success of CAMS very customer-centric culture and approach. CAMS does not own renewables assets and our business model relies on maintaining a strong reputation supported by customer satisfaction. Key to our approach is a commitment to proactively mitigate risks, streamline processes and anticipate regulations that could impact your project while ensuring compliance with existing regulations. Proactively identify opportunities to enhance performance of your assets on an operational and commercial basis. Pursue incremental revenue and cost reduction opportunities outside of existing contracts. Manage day-to-day relationships with credit providers and credit rating agencies as well as provide all project document compliance, financial statement preparation, cash flow forecasts, as well as facilitate the completion of annual external audits. Provide GAAP and IFRS accounting services; accounts payable and treasury functions. Prepare a rigorous zero-based budget including recommendations for improved performance with economic analysis and justification. Manage, inspect, repair, and maintain project substation, pad-mount transformers, met masts, project roads, and transmission lines. Operations management to ensure that costs are optimized and revenue is maximized. Effective oversight of turbine O&M Provider including monitoring of the turbine O&M provider’s maintenance program, tracking of warranty issues, tracking of non-warranty serial component failures and regular review of important project metrics (including in particular availability calculations). Review of turbine O&M provider equipment/software changes, retrofits and enhancements. Provide weekly and monthly operational reports. Management of all BOP-related third party contractor activities on-site. 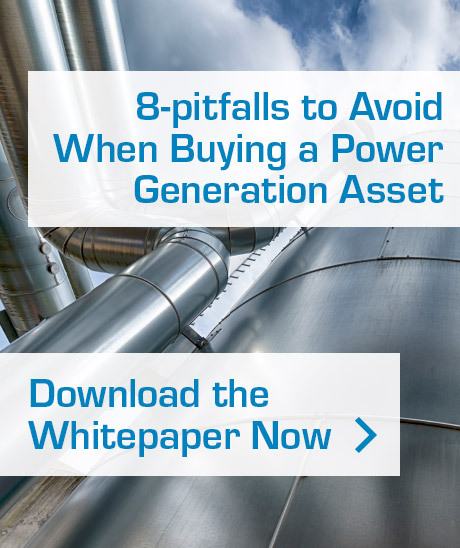 Monitoring site inventory consumption to minimize shortages and resulting downtime impact. Provide technical management, to include coordinating any tests or inspections required to maintain compliance. CAMS Engineering methods use the latest state-of-the-art R&D tools and testing practices, customized for your specific site to provide detailed evaluation of wind turbine performance. The results will verify turbine performance now, and provide a baseline to benchmark future production of the site. CAMS will conduct a Power Performance Test in compliance with IEC 61400-12-1:2017 or IEC 61400-12-1:2005 (standard at the client’s discretion). CAMS will conduct an inter-site large array study to determine energy losses on the subject site as a result of decreased wind velocity from the wake effect a neighboring site. The study will be conducted using the best available data, including SCADA data combined with regional wind modeling data, and will determine the atmosphere’s ability to recover from a deep array wake effect. Using a CAMS’ proprietary wake modeling template as a starting point, CAMS will develop a site-specific wake modeling tool, calibrated to site met tower and turbine data, that will quantify both wake losses due to on-site turbines and normalized turbine loads based on site terrain and turbine layout. The completed model will quantify losses due to wake for situational optimization of power production, and minimizing unnecessary turbine loading (and associated component wear/failures) through advanced wind sector management.